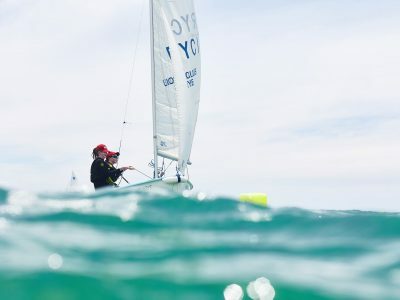 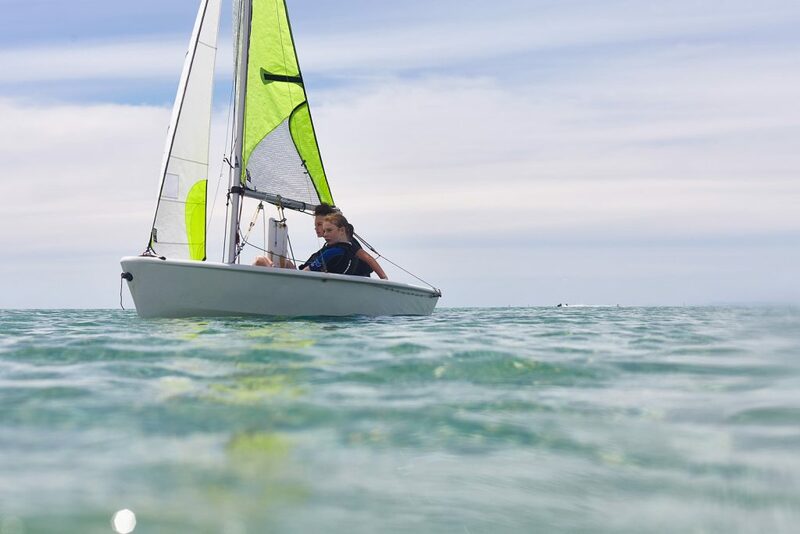 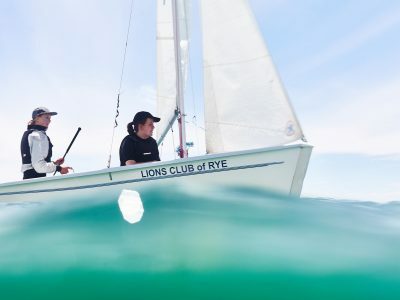 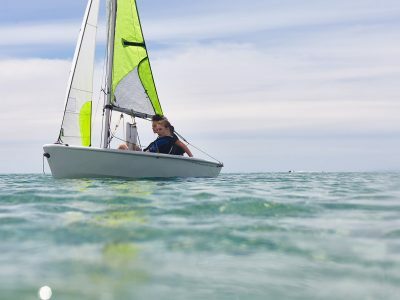 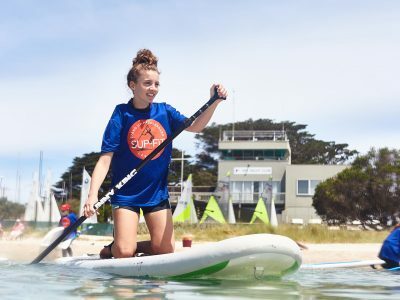 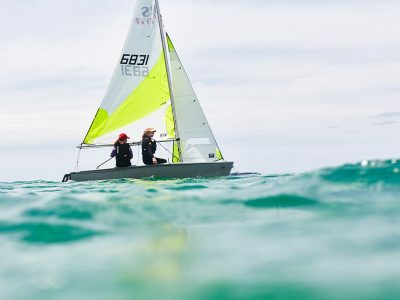 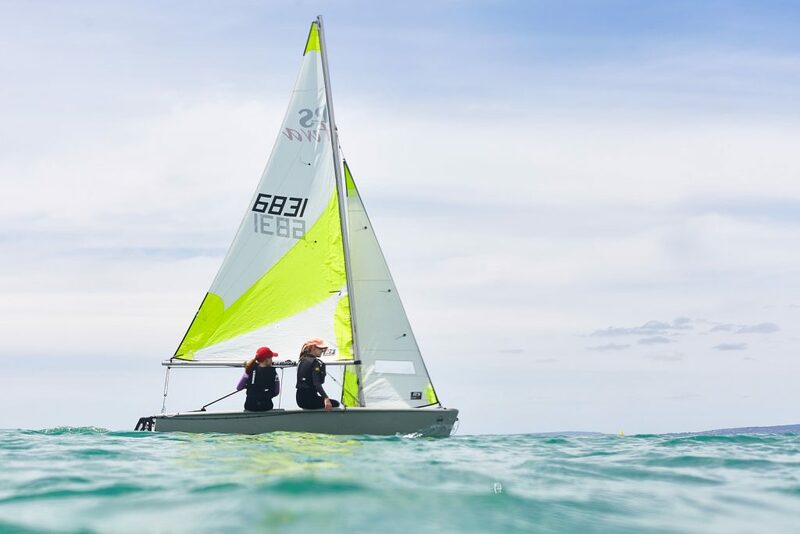 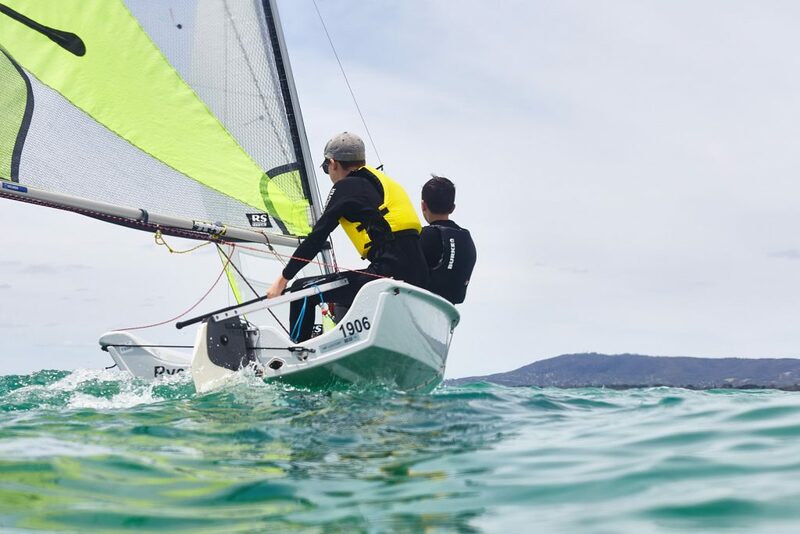 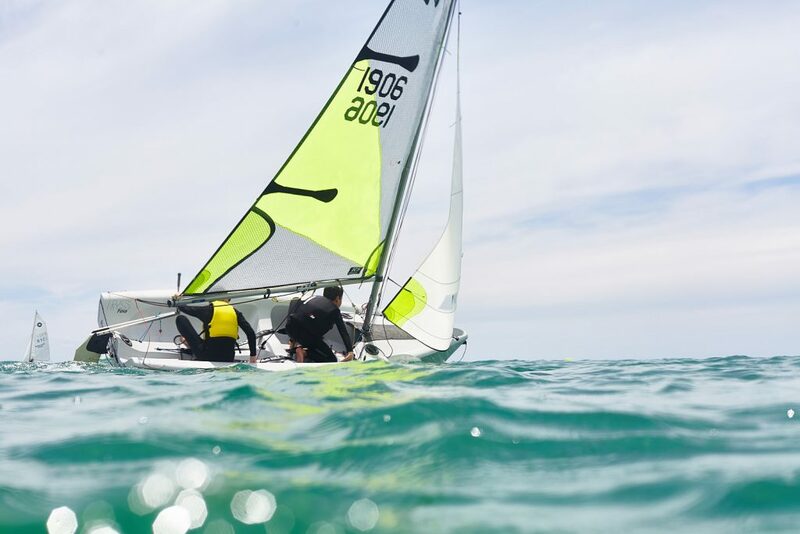 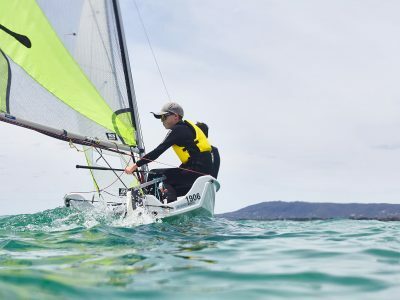 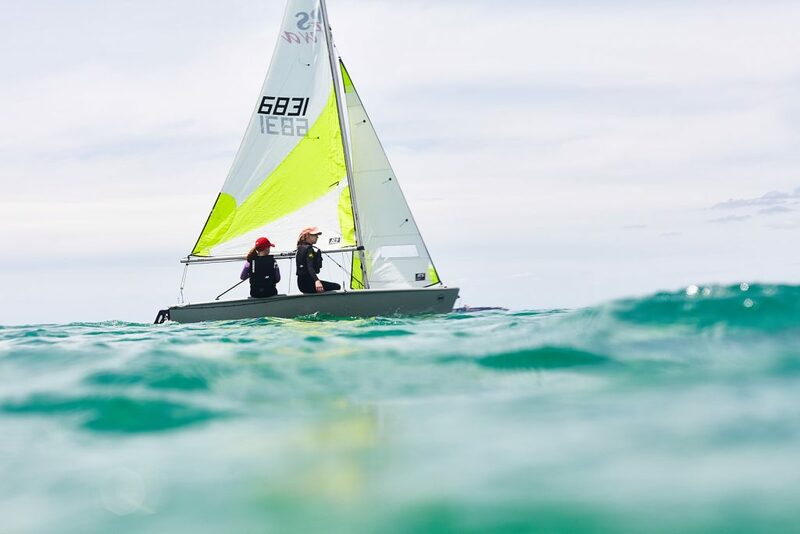 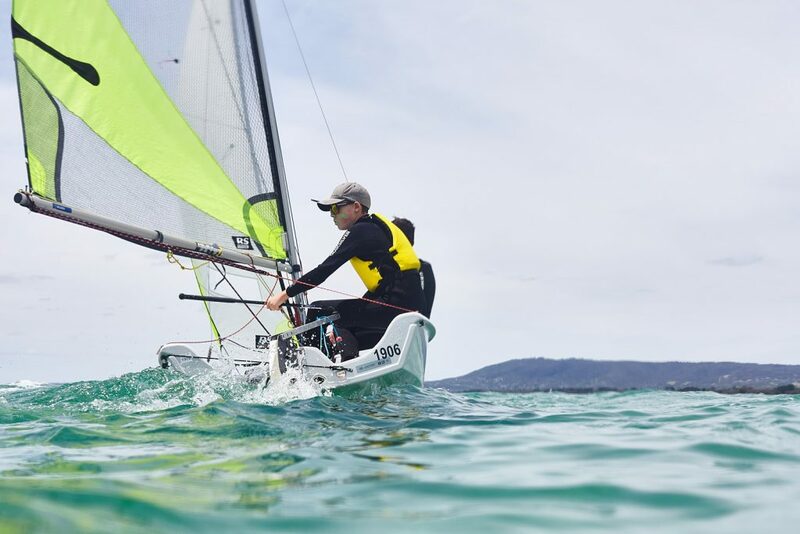 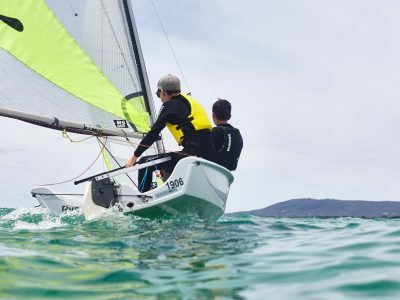 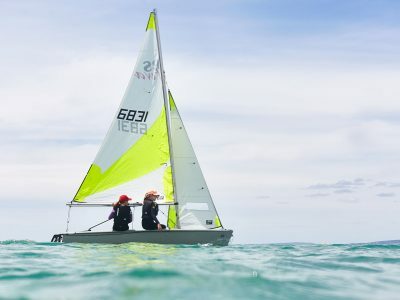 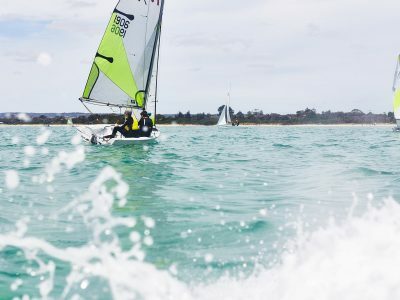 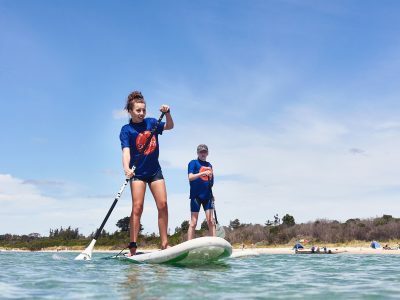 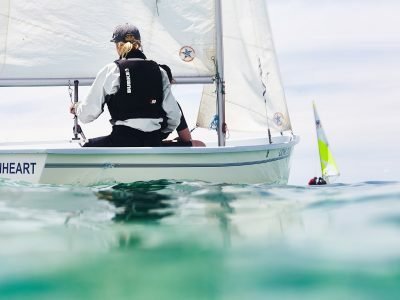 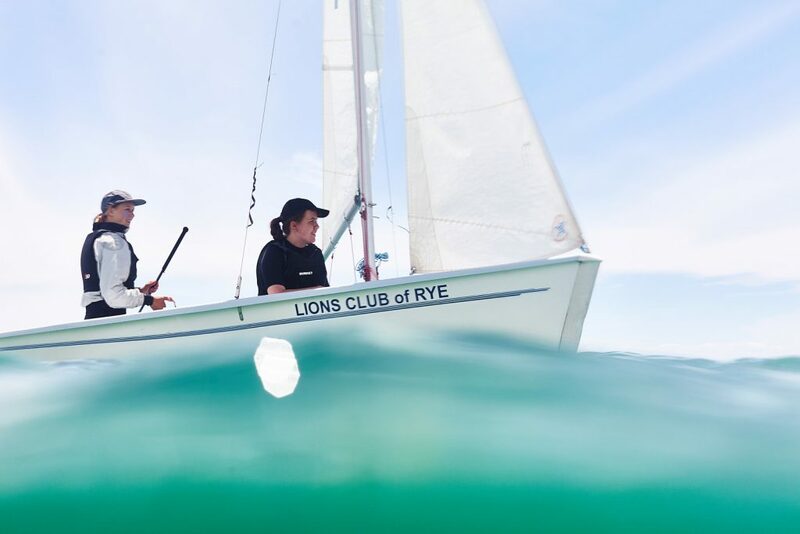 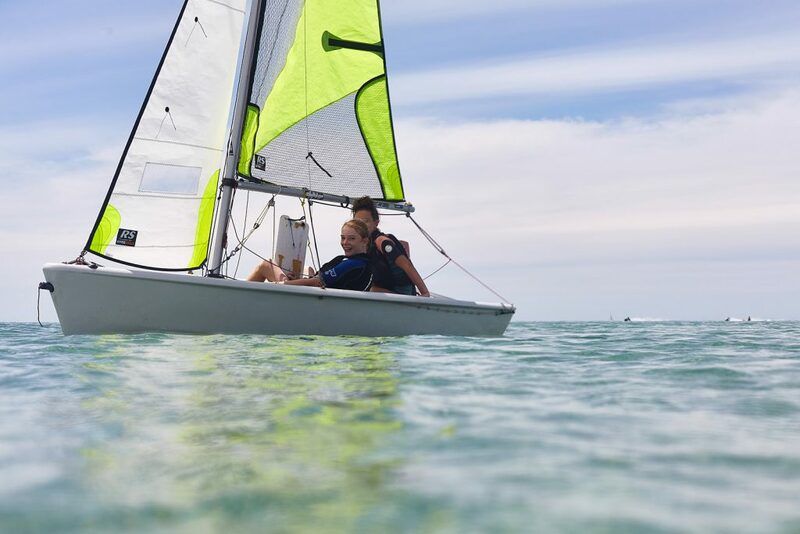 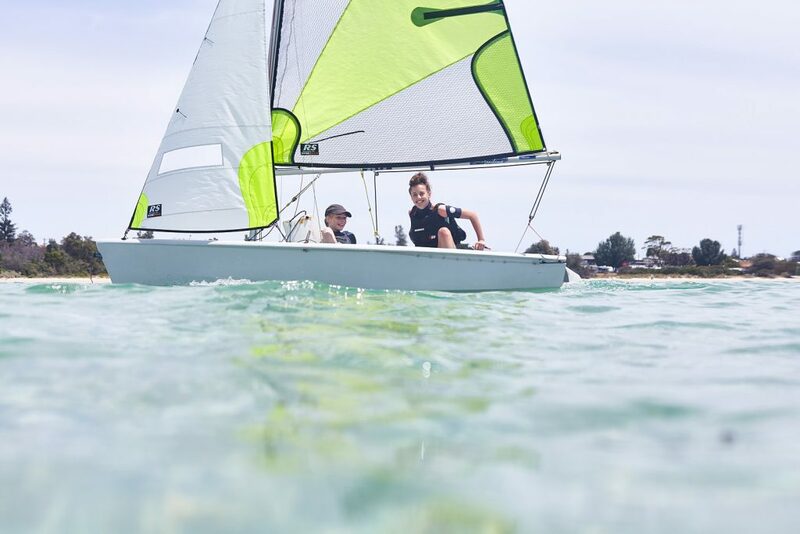 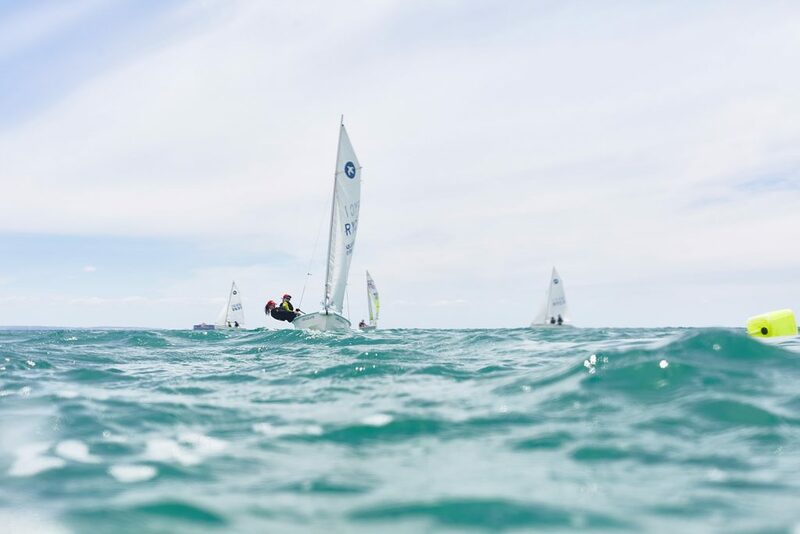 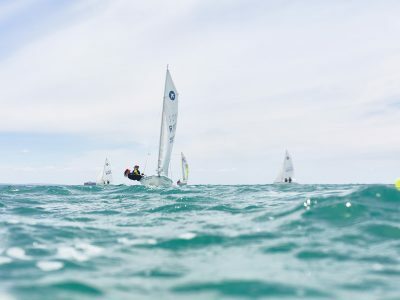 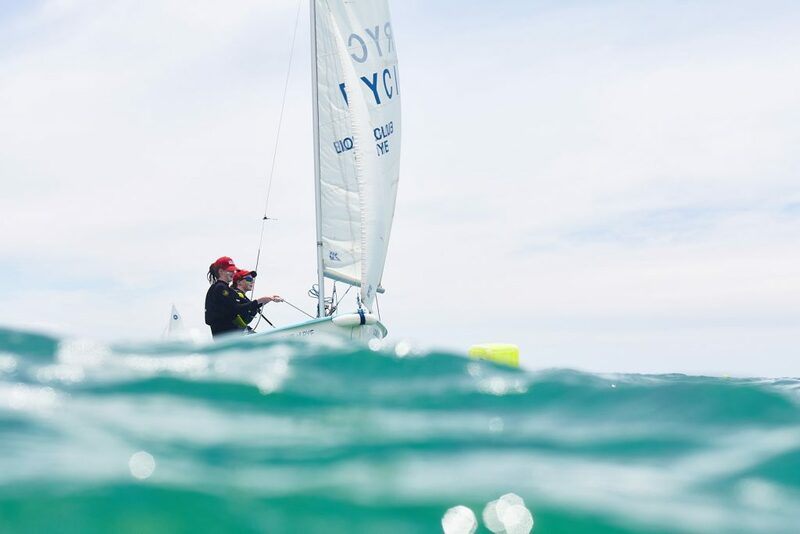 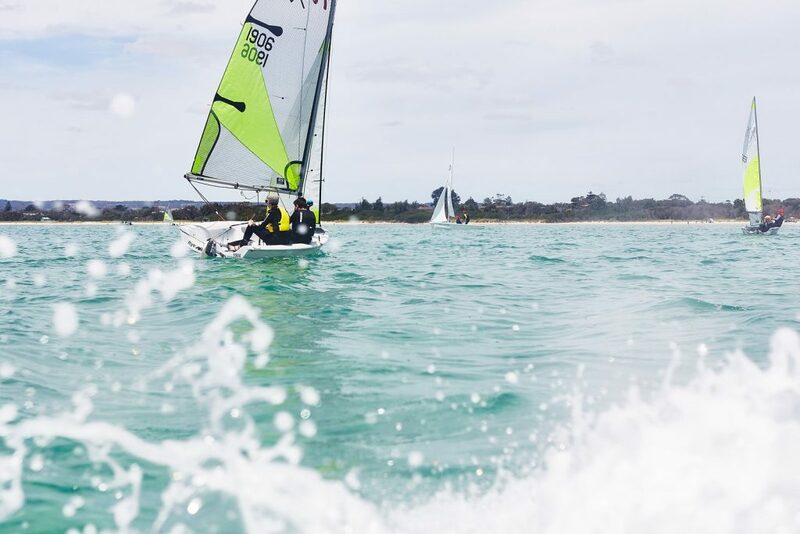 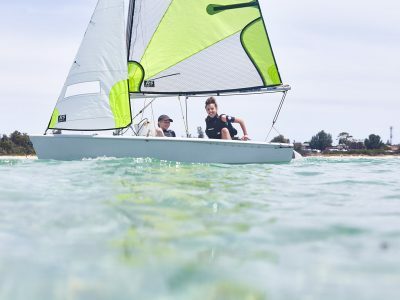 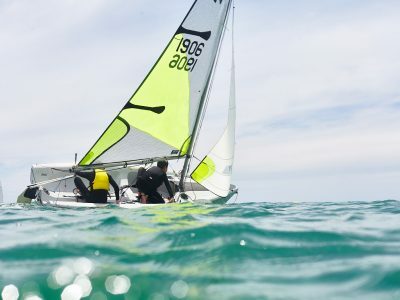 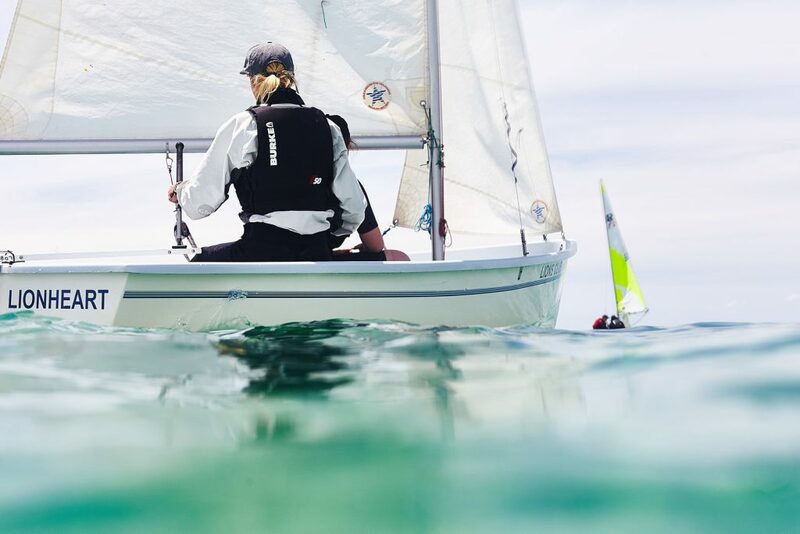 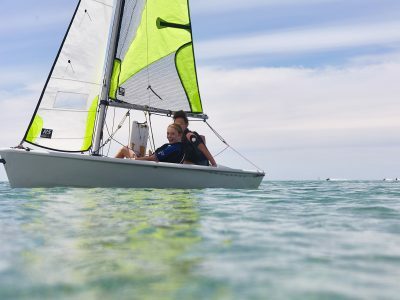 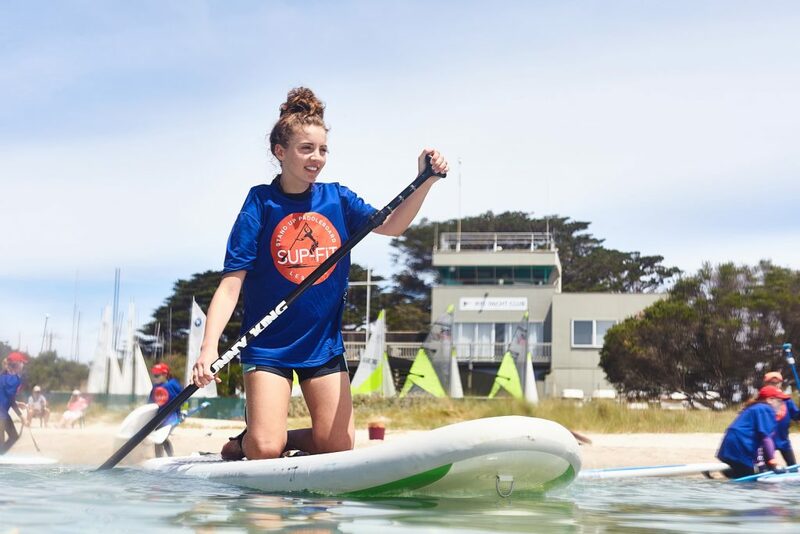 OutThere Sailing is a new Australian Sailing program offering teenagers the opportunity to have fun, socialise and enjoy getting out on the water. 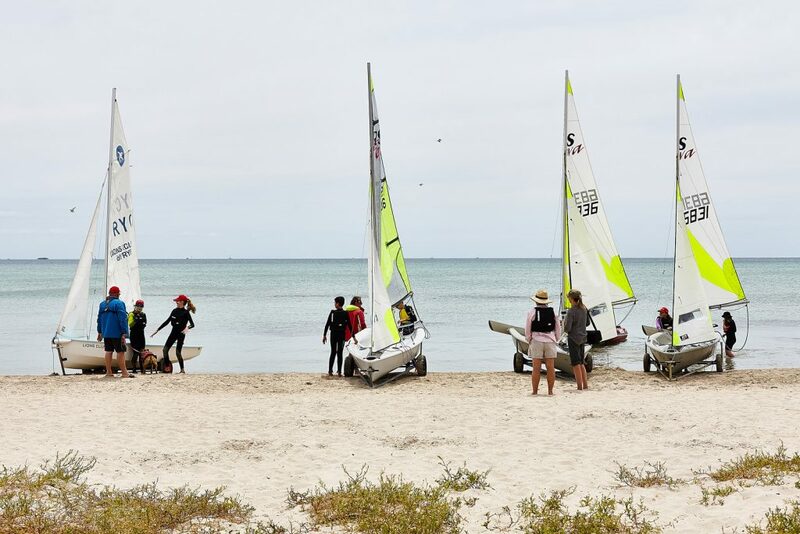 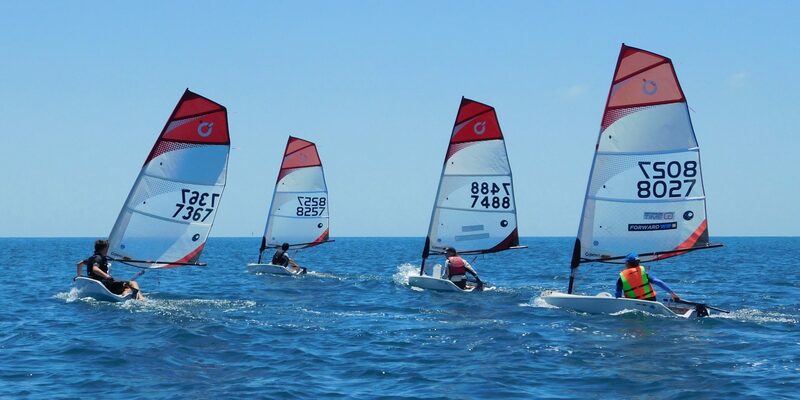 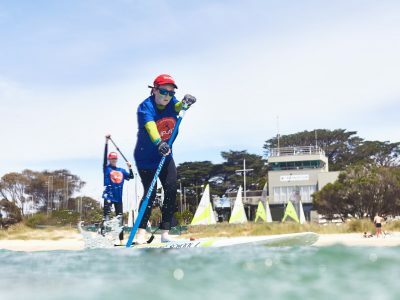 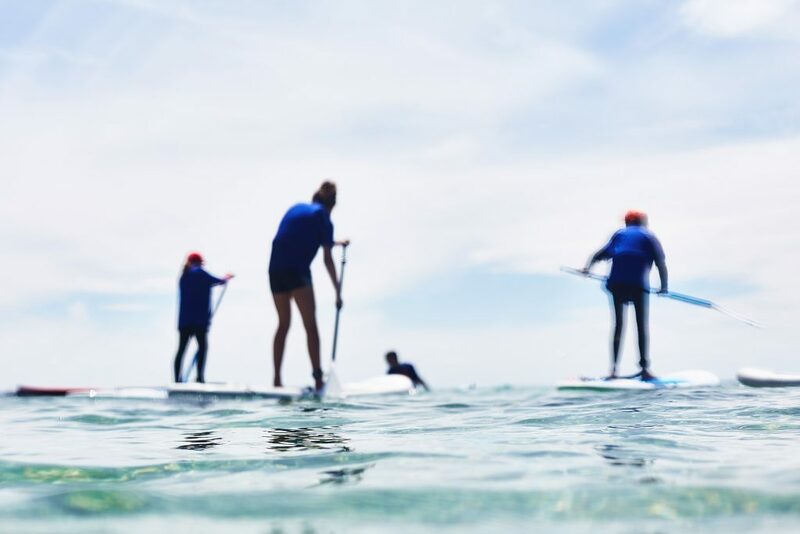 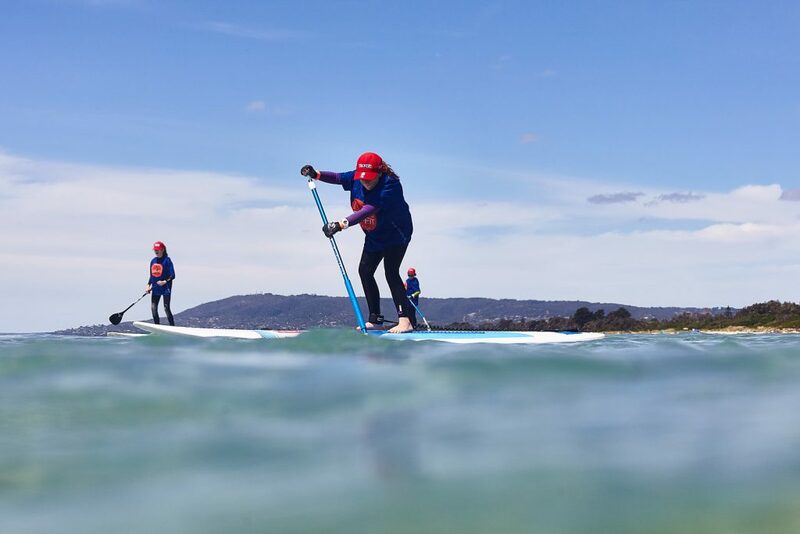 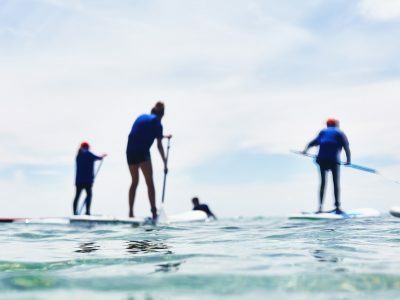 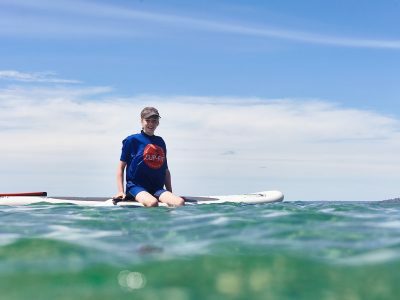 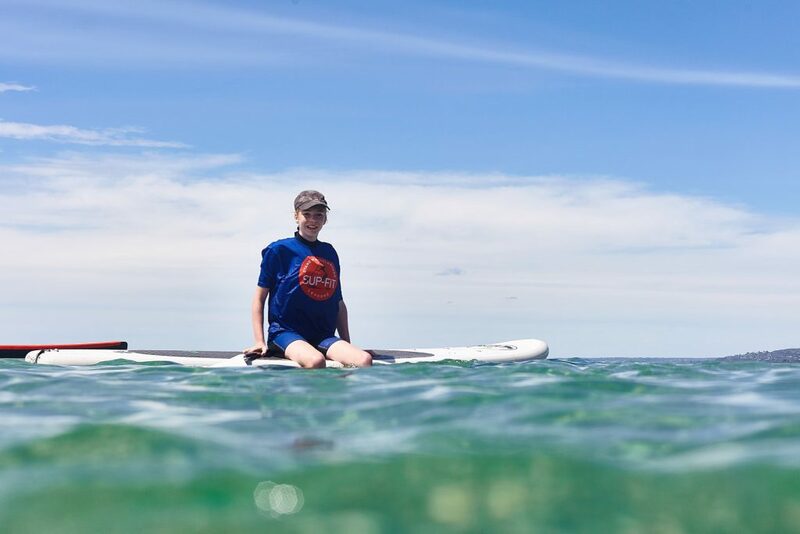 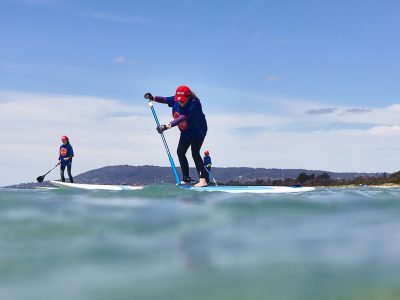 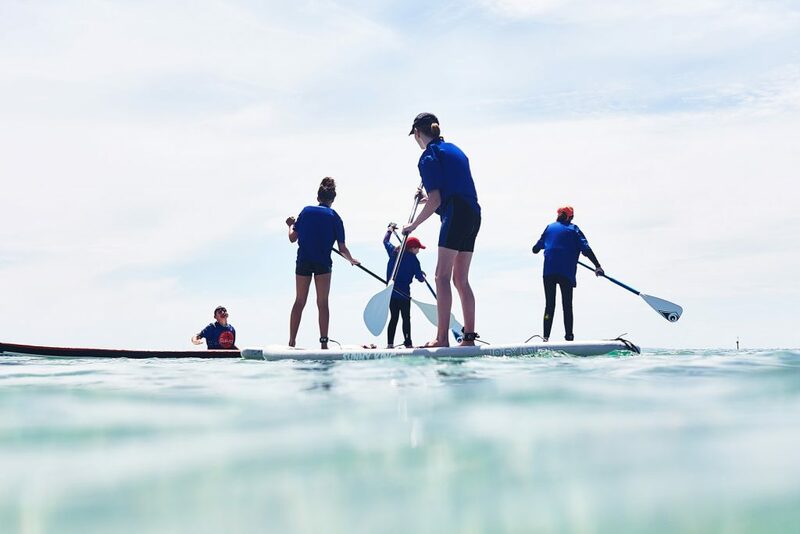 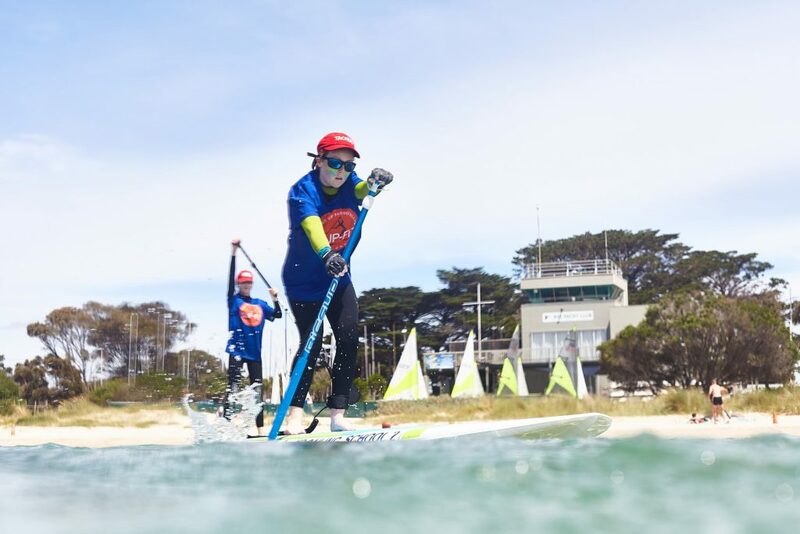 The experience and develop their skills in a range of water sports including sailing, windsurfing and Stand-Up Paddling. 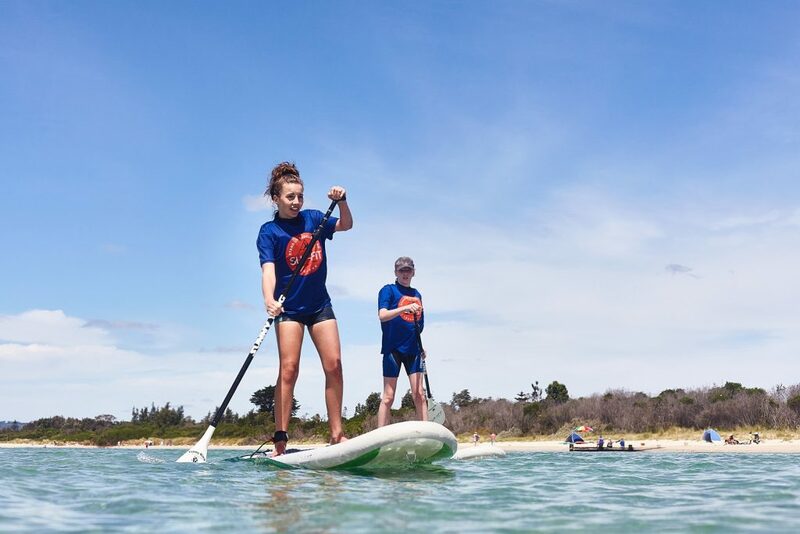 The program suits 12-17 year olds who have little or no experience. 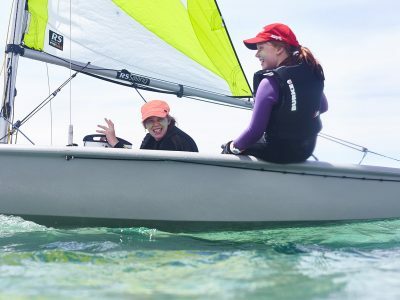 It’s a fantastic way to get out on the water, make new friends and learn exciting and valuable skills that will help now and in the future. 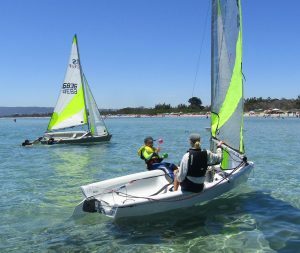 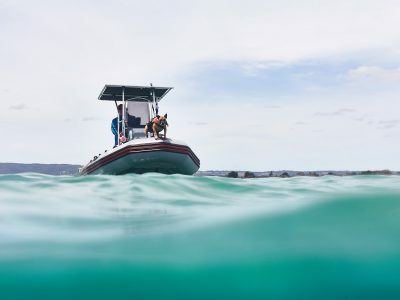 In most cases you will be on the water from day one as part of a group, or with your friends with an instructor close at hand. 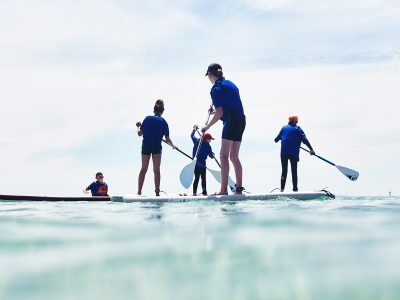 – making new friends and learning new skills. 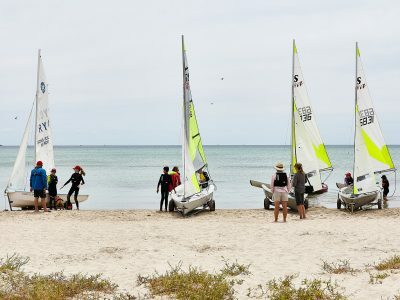 The program will be run in January 2019, the first group from 9th – 11th January and the second group from 23rd – 25th January.